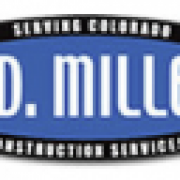 AD Miller is a contractor located in Centennial, Co. AD Miller Construction Services provide the highest quality construction management for New Construction, Remodels, Additions & Tenant Finish. We specialize in commercial construction, including Financial Institutions, Worship Facilities, Schools, Restaurants, & Retail. We pride ourselves on our unvarnished reputation. 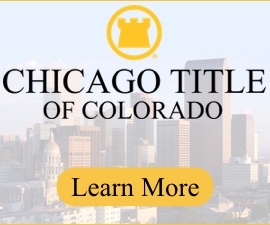 Tony & Allen Miller, our experienced owners, have worked together to serve Colorado for over 25 years. Their impressive track record includes the completion of over 1000 projects with NO work related injuries and ZERO lawsuits. Managing every project they build long term relationships with clients and contractors. Our client relationships are so strong that nearly every project is now a repeat or referral client while our relationships with contractors average over 10 years.